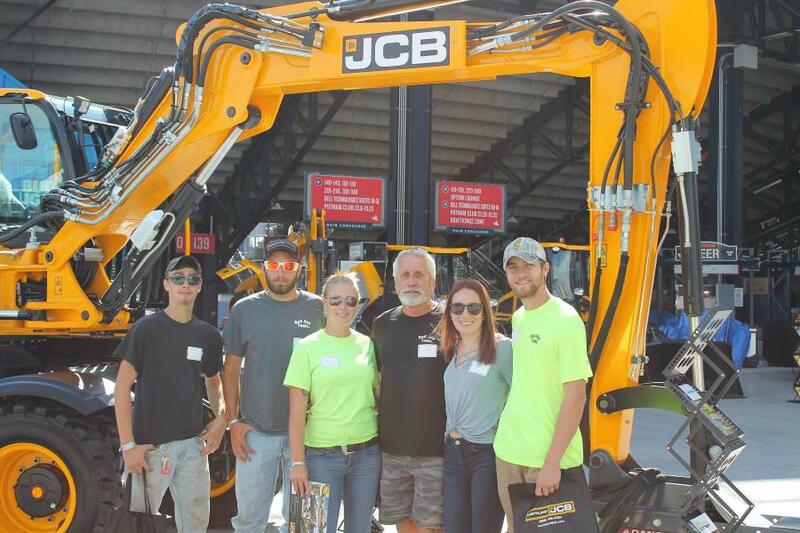 Northland JCB presented Building Homes for Heroes with a $1,000 donation during the event. 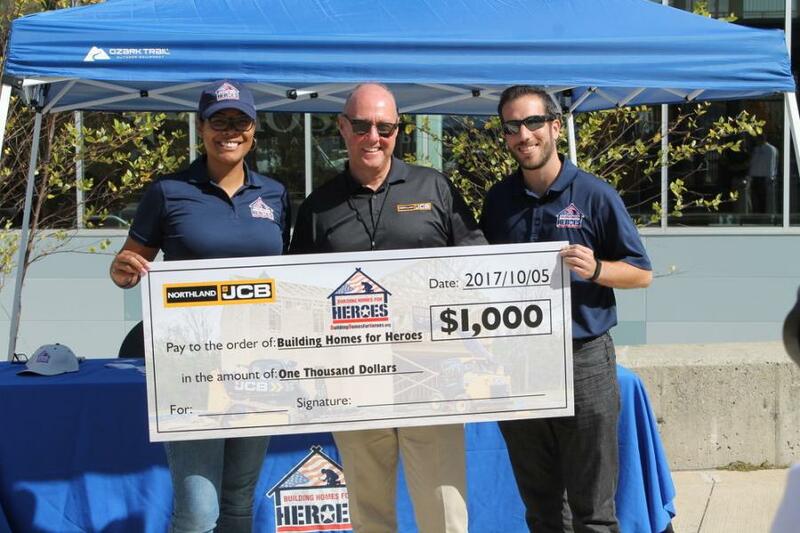 (L-R): Jazmine Jean-Francois, national sales and sponsorship representative of Building Homes for Heroes; Alan Hammersly, COO of Northland JCB, and David Weingrad, product development and communications executive of Building Homes for Heroes. 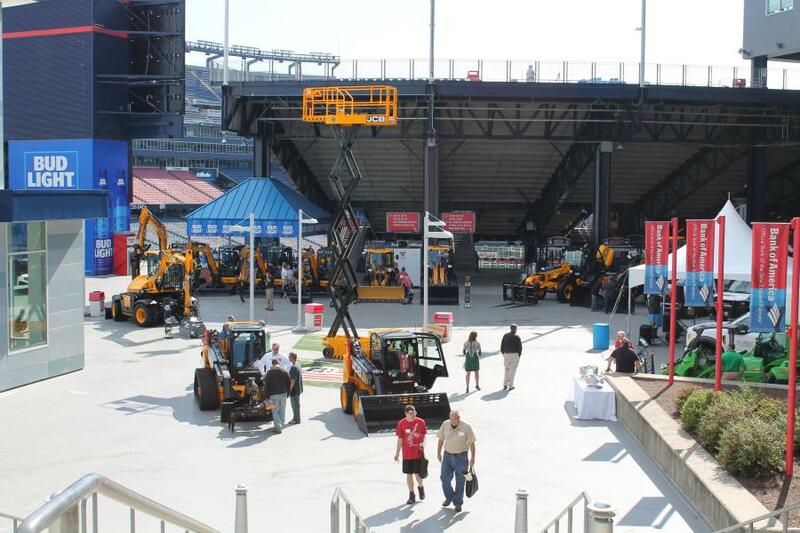 Northland JCB hosted its 6th annual Open House at Gillette Stadium in Foxboro, Mass., home of the New England Patriots. 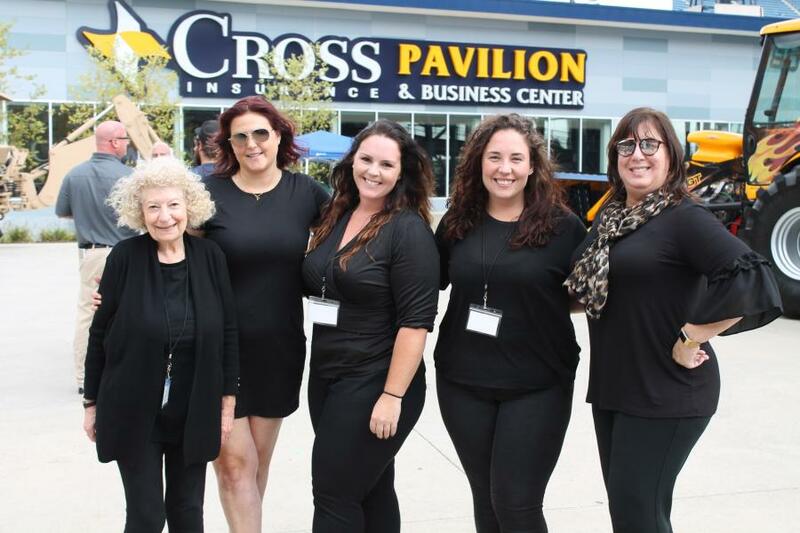 A record-breaking turnout of more than 300 guests filled the Cross Insurance Pavilion at Gillette, 1 Patriot Place, for the event. Innovate 2017 provided guests a day filled with exhibitions, stadium tours, photo ops with the Patriot Cheerleaders, a firsthand look at the company's newest, cutting-edge technologies and a glimpse of all the lines it carries. 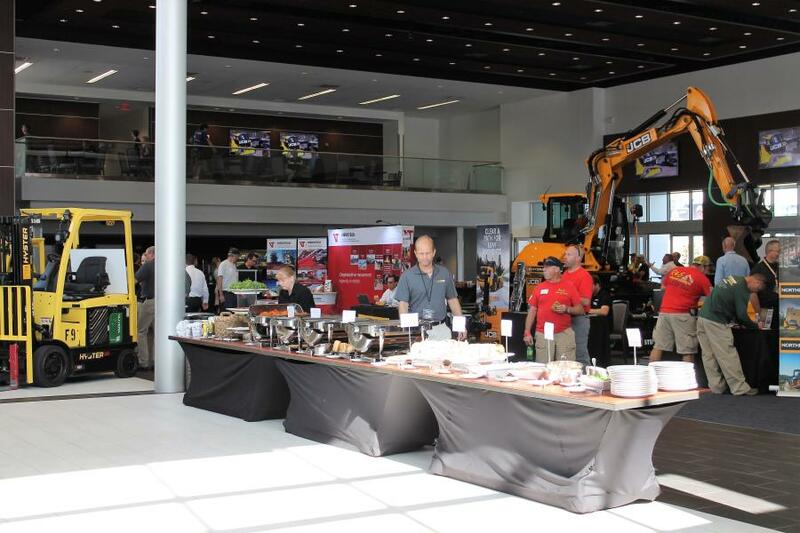 The event also provided Northland JCB with opportunities to show its gratitude and appreciation to its New England customers and partners. • The 2017 JCB Hydradig — the first wheeled excavator on the market to move the engine, tanks and ancillaries to the chassis, making it the first to provide operators with total visibility, stability, maneuverability, mobility, and serviceability. • The JCB Teleskid, which allows operators to reach 60 percent further and 8 percent higher than any skid steer on the market, according to JCB. The Teleskid combines the capabilities of a fork lift, telescopic handler, compact loader and skid steer. 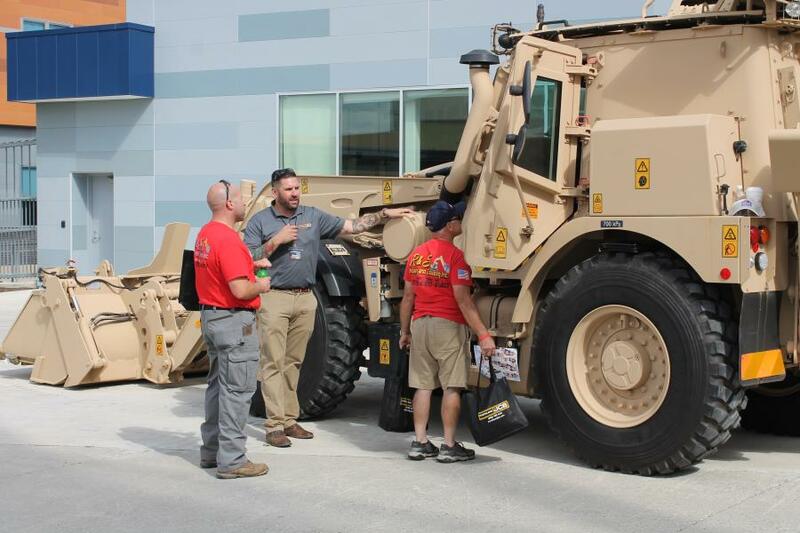 • JCB's HMEE high speed military backhoe, which was originally engineered for the U.S. Army and NATO aligned forces. This backhoe features a turbocharged diesel engine, turbo torque and ABS locked brakes. • The JCB GT, also called “the world's fastest backhoe,” with a clocked speed of 111 mph. This innovative machine comes equipped with a custom supercharged Chevy big block engine and paint job. 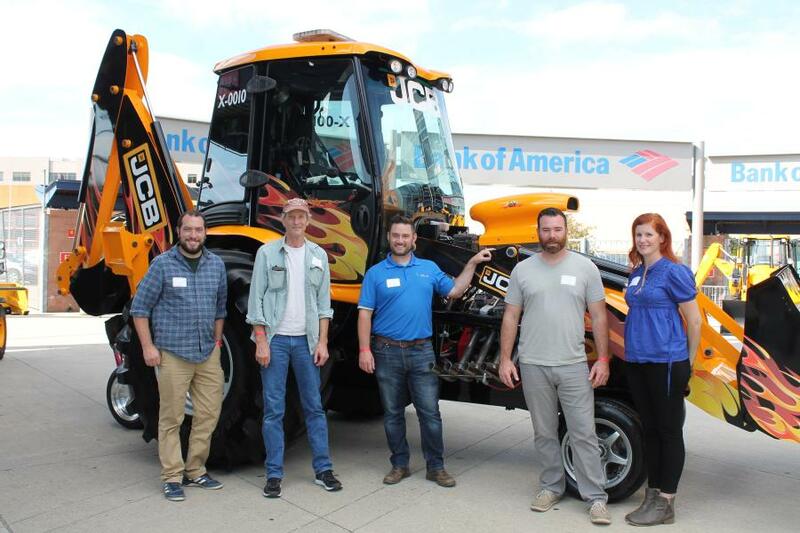 Building Homes for Heroes, a national non-profit, non-partisan organization and honored charity member of Northland JCB, also was in attendance. Founded in 2006, this organization's mission is to provide veterans, who were injured in the wars in Afghanistan and Iraq, and their families, with remodeled or newly built, mortgage-free homes that meet their personal needs. Innovate 2017 concluded with Alan Hammersely, COO of Northland JCB, awarding Building Homes for Heroes a $1,000 donation. 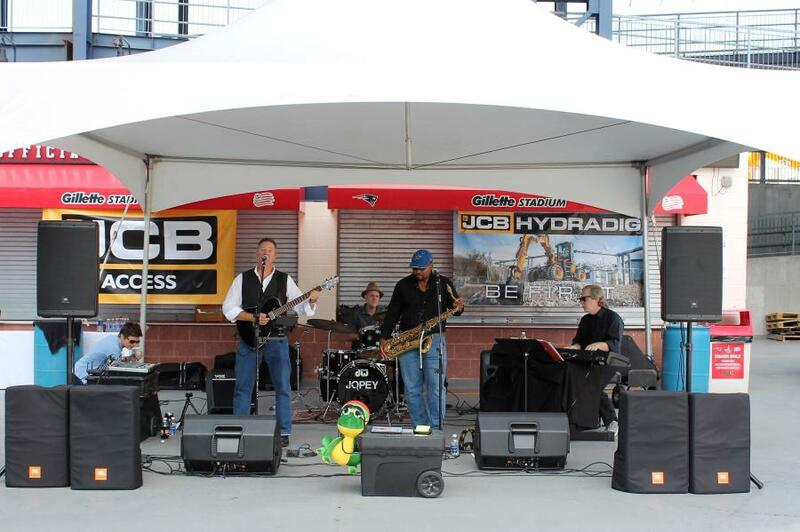 “We are honored to be a part of such an amazing foundation” said Hammersely. 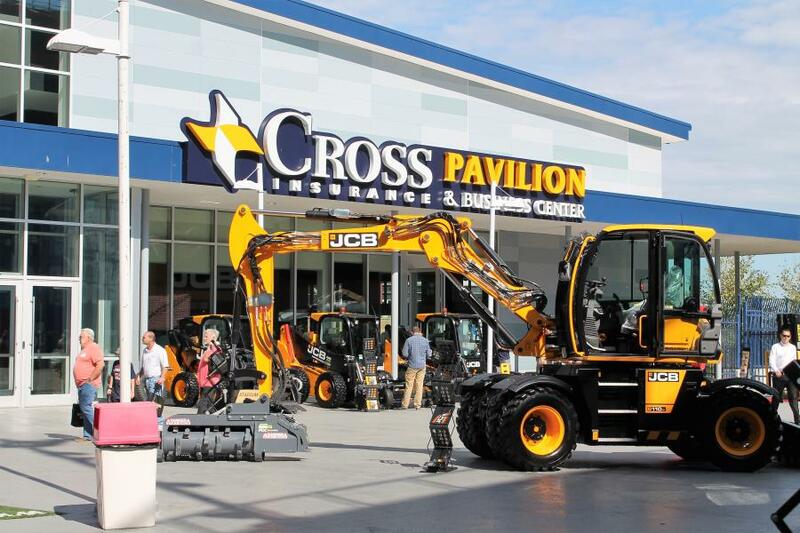 Northland JCB has six locations throughout New England: Wilmington, Mass. ; Shrewsbury, Mass. ; Middleboro, Mass. ; Lewiston, Maine; Concord, N.H.; and Wallingford, Conn.